The new Penn Affinity II reels are saltwater resistant, and the incredibly slow oscilattion gives fantastic line lay , improving your casting distance. 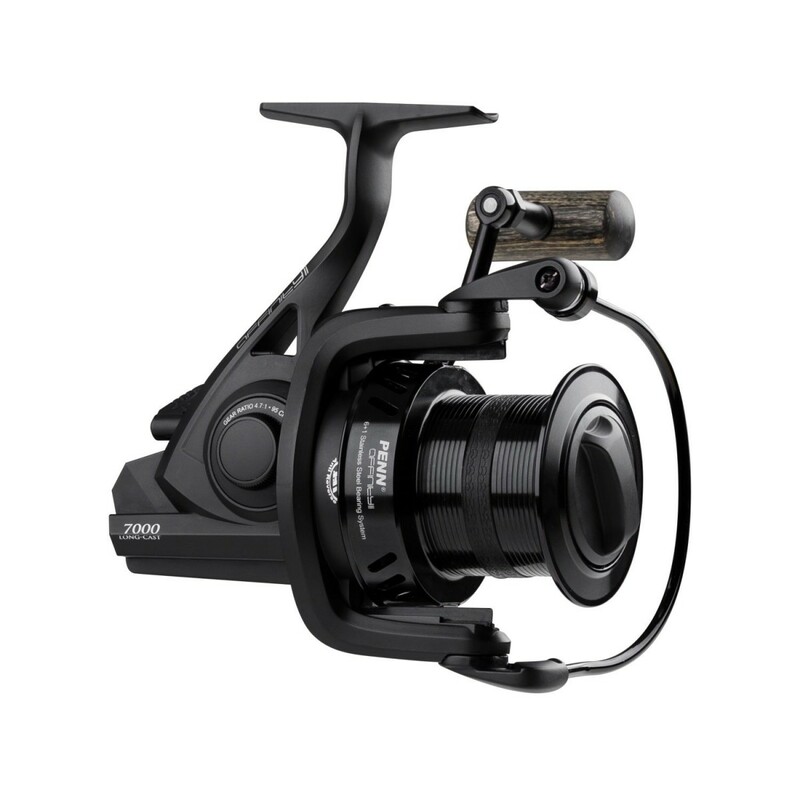 The all New PENN Affinity II black reel features a strong but lightweight graphite frame with graphite side-plates, a forged and machined long-stroke aluminium spool with line capacity rings, 6 + 1 stainless steel shielded ball-bearings for smoothness under heavy retrieve pressure, a powerful but smooth HT-100 carbon fibre drag system, rotor brake, and a manual bale-arm. 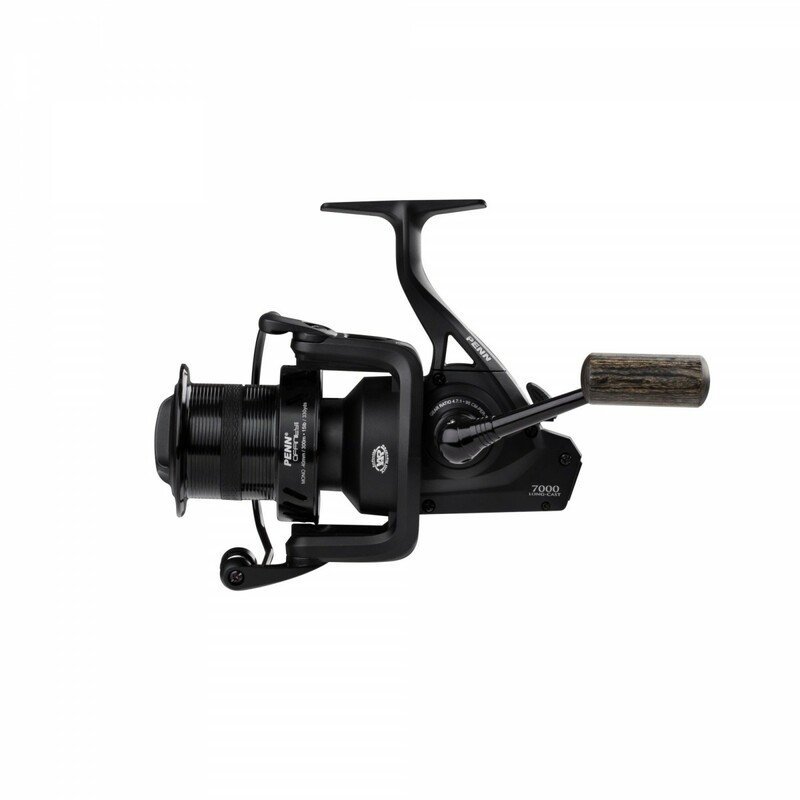 Built in slow oscillation gives incredible line-lay over the spool for ultra long-range casting performance with both braid and mono lines, plus the reel offers two line clips, and is saltwater resistant to minimise long term corrosion. Ideal for long distance carp angling. Looking to buy some Penn Carp Reels as part of a fishing gift? 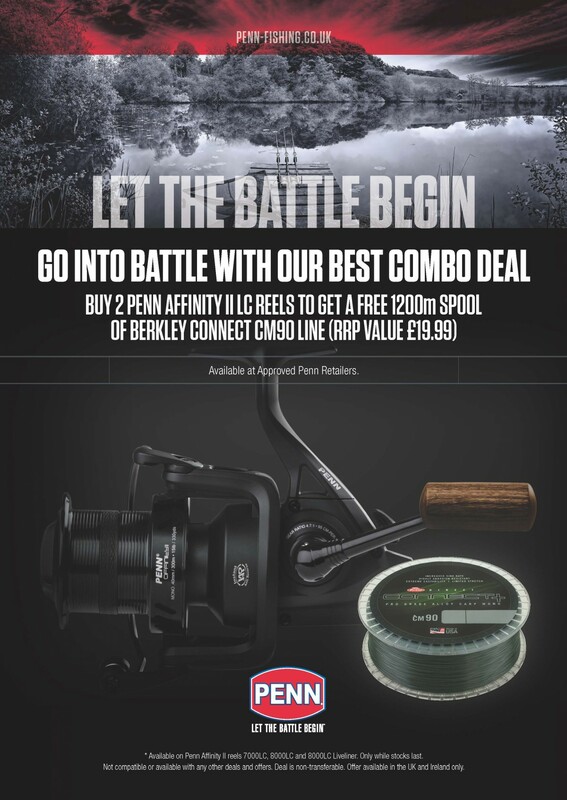 If you would like some advice on purchasing Penn Carp Reels, simply contact our expert fishing team, giving us either an email or phone number on which to contact you and we'll get back to you right away with the best advice and prices. FREE Delivery on all Penn Penn Carp Reels over £100!! !